Here's how much it'll cost you to get Kim Kardashian to come to your party. Kim Kardashian is a money making machine. We knew that already, sure, but if you needed any more proof here it is. Page Six is claiming that Kardashian was paid almost a million dollars US for her appearance at a Revolve clothing Hamptons house party. According to the site’s source, Kardashian, who was flown in and out on a private plane, was paid US $700,000 to take photos with “influencers” at Saturday’s Revolve Hamptons House party while wearing the label. The most incredible part of the story is that The Keeping Up with the Kardashians star only stayed at the party for a hour! I guess that makes sense, she did have a very busy weekend last weekend. She probably had to head home to get ready to out Taylor Swift the next day. In 2015 the 35-year-old earned US $51 million putting her at number 42 on the Forbes Celebrity 100 list. 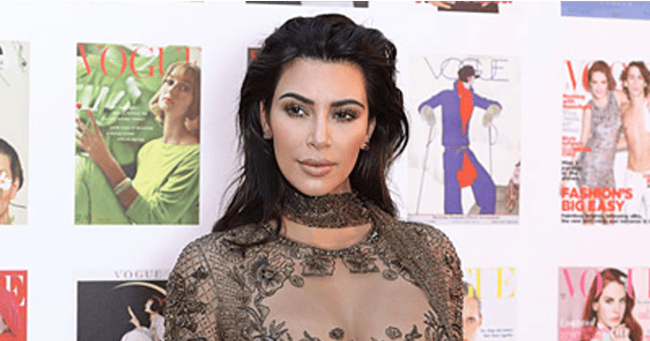 Forbes says that 40 per cent of that came from her Kim Kardashian: Hollywood game, leaving 60 per cent to come from her TV show, endorsement deals and appearances.